ESP Gaming unveiled its premier plans for the first-ever World Showdown of Esports. 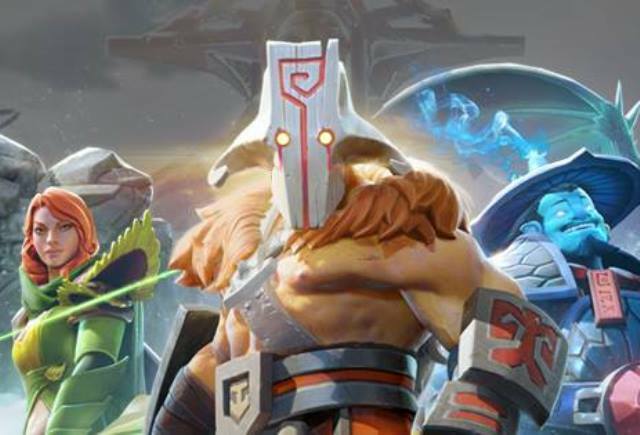 The multi-genre esports tournament series will open on Oct. 14-15 with top competitors of Dota 2. The action can be seen live on twitch.tv/WSOE coming out of the PokerGO Studio in Las Vegas. Competing teams, featuring veteran players and rising stars – including compLexity Gaming, Alliance, Team Serenity, J.Storm, The Final Tribe, Happy Guys, ROOONS, and Pain X – will play for $100,000 in cash prizes.